Recently I had the pleasure of photographing little Isobel. She was an angel and a joy to photograph. So much so I was left wishing I could have another baby. This is the downside of doing what I do. It makes me long for the days when my little girl was this little. I adored having a baby. And I so wish I had the equipment, skill and props I now have when I had my baby so I could have the sort of portraits I've been taking lately. Don't get me wrong, I did take loads of photos. I think I took 10,000 images by the time she was 1. And I love my photos. But they aren't the sort of images that I would want to see hanging on a wall in elegant frames. Nor would they have enlarged well having taken them on a little compact camera. And for some reason it didn't occur to me to go to a professional when she was so little. I regret it now though. 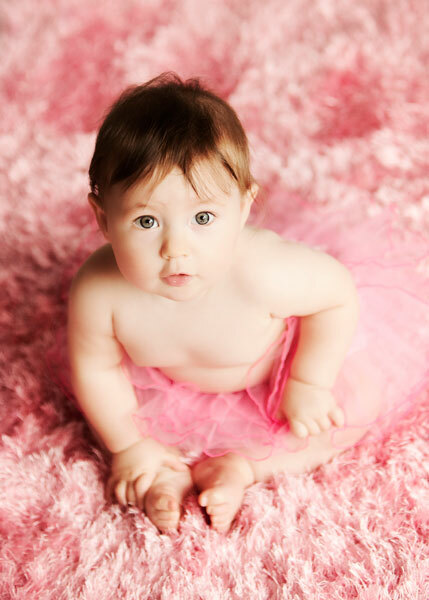 I would love nothing more than to have a really beautiful image of my daughter as a baby. Something that could capture her perfectly, with appropriate lighting and clutter free backgrounds. Something I could put in a big and beautiful frame like the one Isobel will feature in. 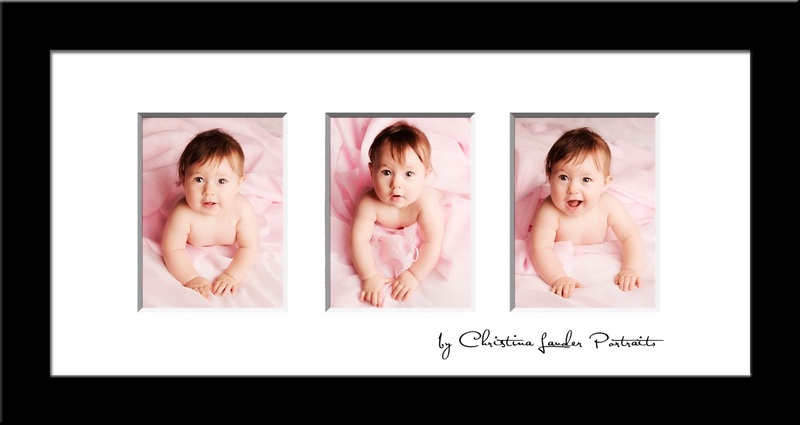 Her mum chose a fantastic frame too. Its a new frame I've decided to offer and she will be the first to have it. I will definitely be taking a photo of it when its done to add to my collection of product photos. Below is the arrangement she has purchased. I can't wait to see the finished article. It is sure to be a wow piece.